What if you could make sweet treats that are leaner and more nutritious, but still taste sumptuously indulgent? 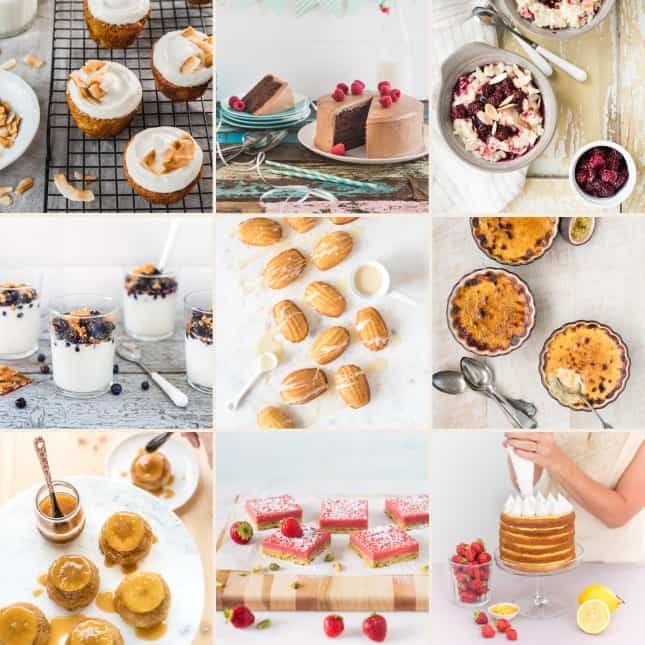 In Sweet Spot, you’ll discover modern desserts your guests will swoon over, and only you will know that you actually made healthier choices for them. Enjoy 112 full-color pages, more than 60 versatile recipes–all meticulously tested, mouthwatering photography, and clever tips for adopting a (mostly) dairy-free diet. Available as an electronic book, in PDF or EPUB formats. GET THIS DELICIOUS EBOOK FOR ONLY US$10! What if you could make desserts that are leaner and more nutritious but that still taste sumptuously indulgent? Making better-for-you sweet treats that don’t feel like watered down versions of the real thing is not impossible. After being diagnosed as lactose intolerant, I embarked on a 15-year quest to create desserts that did not rely on the overuse of butter and cream to be crave-worthy. Over the years, I developed clever tricks that allowed me to significantly diminish the use of dairy products, carving a spot for healthy ingredients along the way. In Sweet Spot, you will discover modern special-occasion desserts, small cakes, cookies and bars, candies, and many more treats that your guests will swoon over, but only you will know that you actually made healthier choices for them. 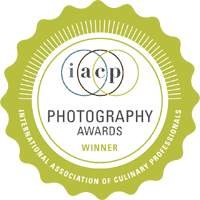 Through quality ingredients and complex flavor combinations, you will create dishes that reach a balance between rich and satisfying—that sweet spot that means that you don’t need to overindulge to feel as though you treated yourself. 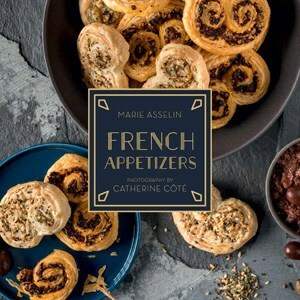 The book features more than 60 recipes, ranging from basic to elegant, along with mouthwatering photography, clever tips, a thorough chapter about essential baking ingredients, and information about the benefits of a dairy-free diet, a must-read for all sweet lovers, lactose intolerant or not. You don’t need to be lactose intolerant to bake from this book. You just need to care about what you eat and love sweets. … And more! 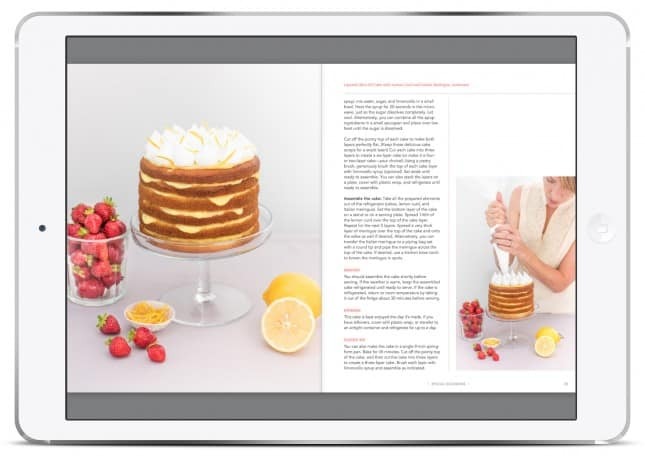 In total, Sweet Spot contains more than 60 meticulously tested recipes. 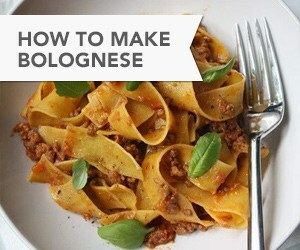 Can I buy this cookbook in print? No, the book is only available in PDF or eBook formats. 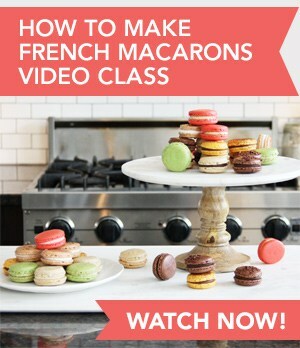 What devices/software do I need to view the eBook? 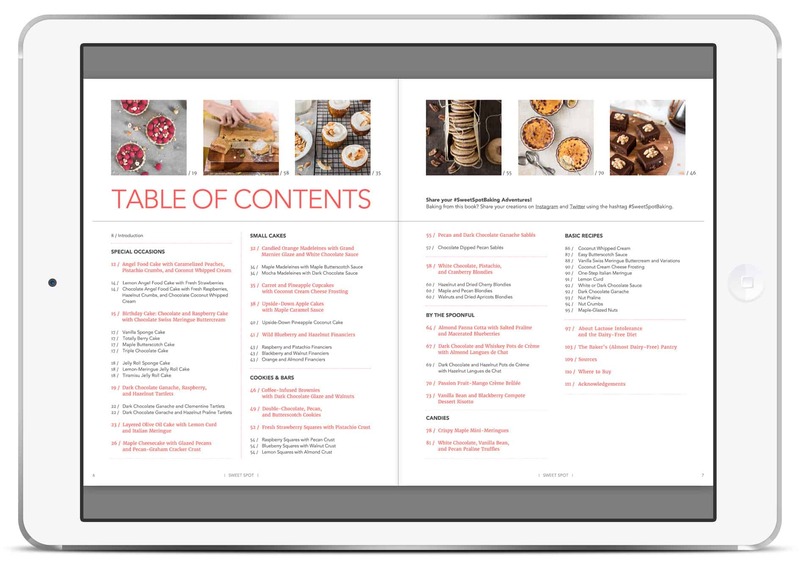 Computers and tablets: Download the PDF version to view in Adobe Acrobat or other readers. My store uses Paypal to process payments, and Paypal accepts all major credit cards. You don’t need to have a PayPal account to make a purchase. What happens after I buy the eBook? 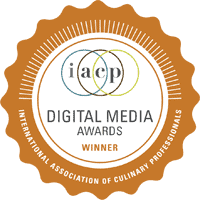 Right after you check out, the confirmation page provides a direct download link to the eCookbook. You will also receive a copy of this download link by email. 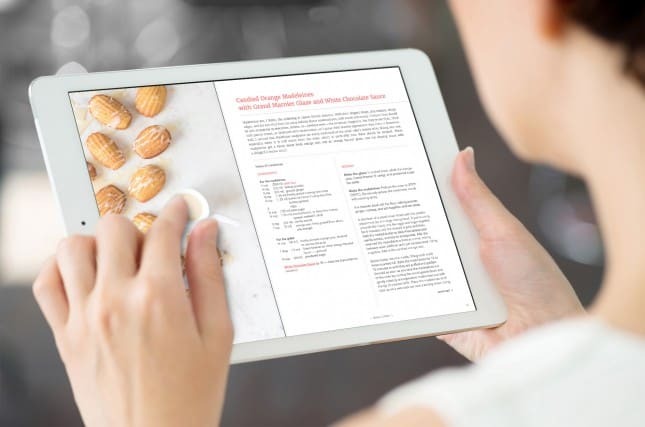 Save the file on your computer or on your iPad to access it anytime you need a delicious dessert idea! Is the eBook compatible with my Kindle or my Nook? Unfortunately, the book is incompatible with Kindle and Nook readers. I am currently exploring Amazon’s KF8 file format, which might allow me to make my eBook compatible with Kindle devices. Please subscribe to my newsletter to be notified if and when the Kindle version of the eBook is available. Is the eBook compatible with my Android tablet? If you have an ePub reader that allows you to view fixed-layout ePub files (version 3.0) on your Android tablet, then, yes, it is compatible. 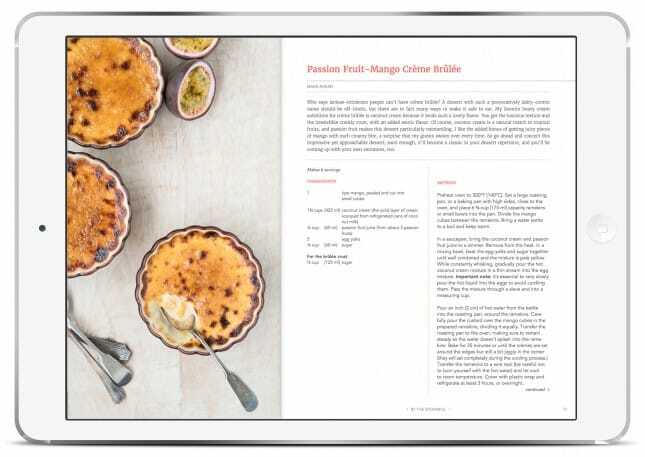 Google Play Books, Gitden Reader, and Publiwide Reader are all popular ePub readers for Android tablets. 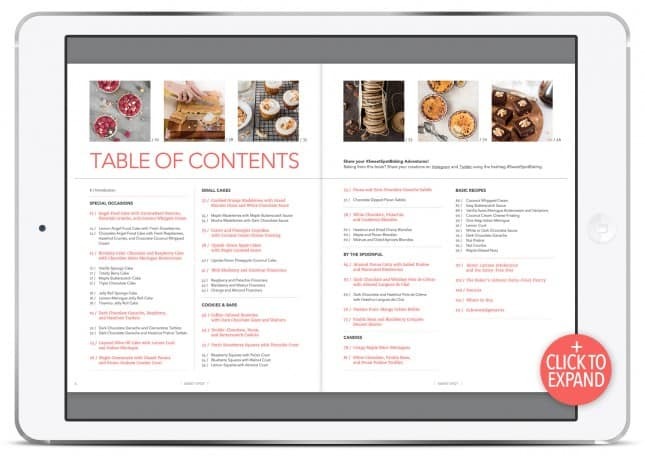 Can I share the eBook with my friends and family? 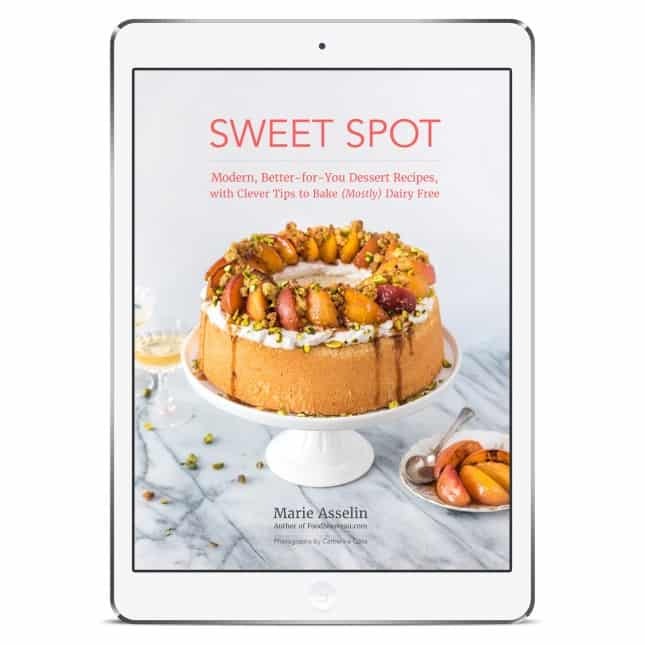 Although I hope you will share the delicious desserts you create from the book, I respectfully ask that you keep your copy of Sweet Spot for yourself. I poured my heart into the self-publication of this eBook, and revenues from the sales are what will allow me to keep on creating original content for my blog, FoodNouveau.com. As such, I would be eternally grateful if you encouraged your friends and family to purchase their own copies of the book.Important note:Sharing the book with others, or publishing content from it without permission, is also a copyright violation. Please contact me if you want permission to share a recipe from the book in your publication or on your blog. Can I print the book at home? Yes, you can! Make sure to buy the PDF version of the book, which you can open on any PDF reader on a desktop computer. From the PDF reader, you can print the entire book or selected pages—provided of course that you have a printer. How can I reach you if I have questions or comments about the book or the recipes? I’m happy to receive all feedback, good and bad. Send me an e-mail at: [email protected]. You can also find me on Twitter, Facebook, and Instagram. I made one of your recipes, and I love it! How can I share the news? If you bake from this book (I sure hope you will! ), please photograph your creations and share them on Instagram and Twitter using the hashtag #SweetSpotBaking. Feel free to share your own baking tips, too! I can’t wait to get the conversation going. Where can I find more dairy-free dessert recipes? 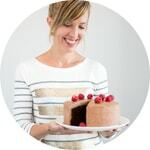 Check out the frequently updated Dairy-Free Desserts page of my blog for more sweet inspiration.